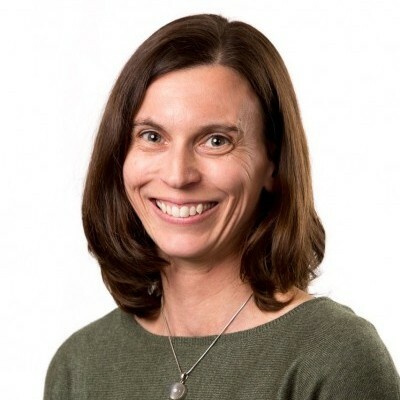 Dr Alexandra Corbett completed her Bachelor of Science Honours in the Department of Microbiology and Immunology (DMI) at the University of Melbourne in 1998 and PhD at the Walter and Eliza Hall Institute between 2001-2003, studying targeting antigen to DCs. Following two postdoctorals at Lions Eye Institute/UWA studying viral immune evasion molecules, and at Bio21 using mass spectrometry to identify MHC peptides, Alex returned to DMI and Professor Jim McCluskey’s labatory in 2012. Her current focus is on mucosal associated invariant T cells (MAIT cells). Following the identification of MAIT antigens and development of specific reagents, Alex now aims to define the role of MAIT cells in infection and inflammatory diseases. Alex’s studies have been recognised by academic prizes, scholarship for Honours and PhD, and a CRC studentship. Alex held a UWA Faculty Fellowship (2005-2006), and her second postdoctoral was supported by ECR and Arthritis Australia grants and a Career Interruption Fellowship (2010). She is Chief Investigator on two NHMRC Project Grants on MAIT cells in human disease (CIA), and on the structural recognition of MAIT cell antigens (CIB). Alex has authored key papers in each of her positions, including two recent Nature papers, and is an inventor on two patents describing the identification of MAIT antigens and tetramer reagent development. 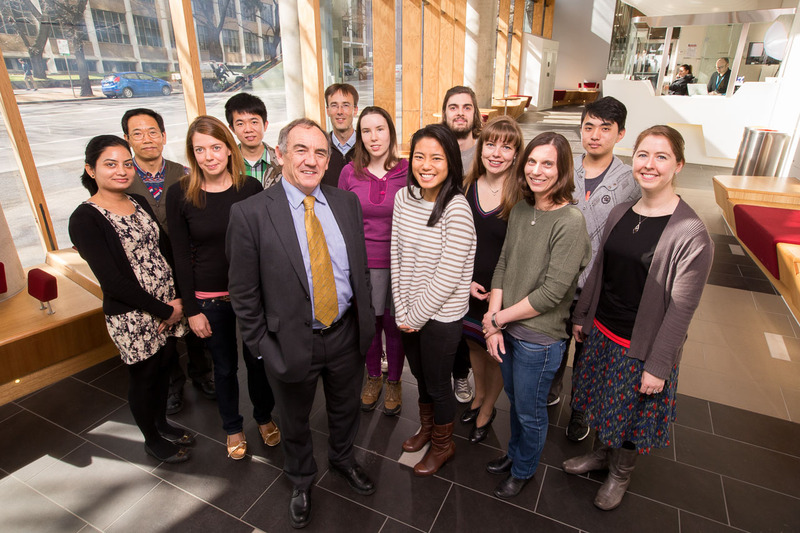 Alex co-supervises PhD students Criselle D’Souza, Huimeng Wang and Freya Harewood, and works with other members of the McCluskey lab on various aspects of MAIT biology. Alex has established key collaborations with a number of clinicians and other researchers to analyse MAIT cells in human disease.